PlayStation Plus members will receive six new free games: two on PlayStation 4, two on PlayStation 3, and two on PlayStation Vita. PSA: PlayStation 3 and PlayStation Vita games will no longer be a part of PlayStation Plus from 8 February 2019. 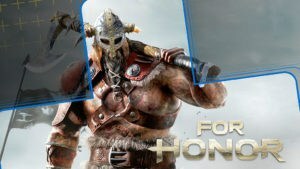 In February 2019, PlayStation owners with PlayStation Plus memberships can grab For Honor for free! 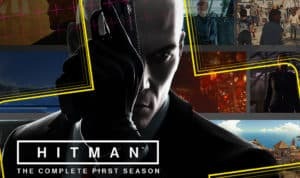 In February, PlayStation owners with PlayStation Plus memberships can also download Hitman: The Complete First Season for free. 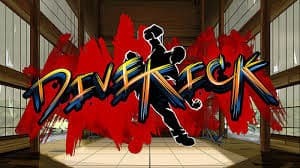 In February 2019, PlayStation 3 owners with PlayStation Plus memberships will be able to download and enjoy Divekick for free. 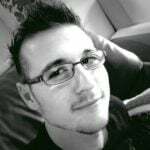 Divekick has earned notoriety in the press and fighting game community by not using a stick, yet still retaining the strategic gameplay and spacing techniques employed by professional fighting game players. Now anyone can experience the thrill of fighting games without memorizing complex combos and finger-contorting button presses. In February 2019, PlayStation 3 owners with PlayStation Plus memberships can also download Metal Gear Solid 4: Guns of the Patriots for free. The devastated world of Guns of the Patriots is seen through the battle-weary eyes of an older Solid Snake who has been charged with infiltrating a number of key locations across the globe, including the Middle East, South America and Eastern Europe. As such, the epic end to Snake’s story offers ground-breaking combat elements, a refined control system that offers unprecedented control over the aged hero, and the tying up of key plot lines and loose ends. 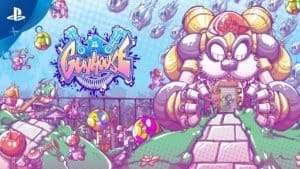 In February 2019, PlayStation Vita owners with PlayStation Plus memberships can download Gunhouse for free. PlayStation 4 owners will also get to enjoy the title. Gunhouse is part puzzle, part active tower defense, as you make big combos to launch a hail of bullets and special attacks at the alien invaders who would like nothing better than to consume your delicious orphan friends. With infinite levels, upgradeable weapons, a unique art style, and music by Fez composer Disasterpeace, Gunhouse is a cute, endless game that will chill you out and rile you up! 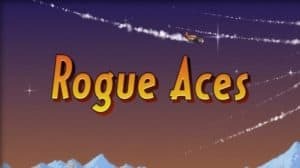 In February 2019, PlayStation Vita owners with PlayStation Plus memberships can also download Rogue Aces for free. PlayStation 4 owners will also get to enjoy the title. 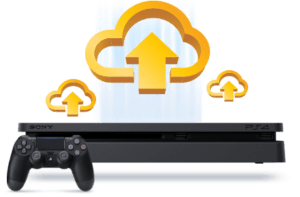 In February, PlayStation Plus members will notice that their cloud storage will be expanded from 10GB to 100GB. This will give Playstation 4 owners even more space to keep all those game saves.